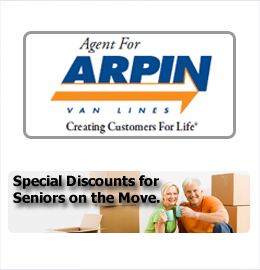 Rhode Island Movers | Arpin! Voted top Moving Service Provider! The Best in the Business … Period. Moving you and your family around the corner, across the country or throughout the world. 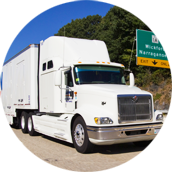 Whether you are moving locally in Rhode Island, Connecticut, or Massachusetts, to another state, or to a new country, you need Rhode Island movers who can seamlessly handle all the details and provide you with a stress-free move. That partner is Arpin Rhode Island! 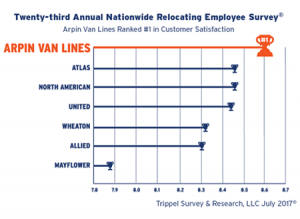 Starting over 120 years ago as a family owned mover in Rhode Island, Arpin has grown to be one of the top 5 national van lines —- and has been voted “best moving service provider” for two years in a row. 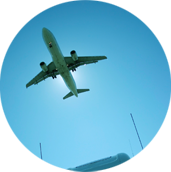 Our roots are in New England, and we stand ready to help you move locally, to a new state, or around the world. 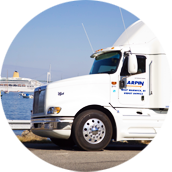 Arpin Rhode Island movers are the PRIME Arpin agent in the Rhode island service area, with a GOLD QUALITY SCORE (2016 and 2017). We move families and businesses locally in Rhode Island and throughout Southern New England. You (Arpin of Rhode Island and Driver Teddy Burdick) helped make our move less stressful. Appreciate the help and professionalism of the staff. Will recommend to any friends that are moving or relocating to another state.